Just what I was looking for. I get the distance i was looking for with this club. 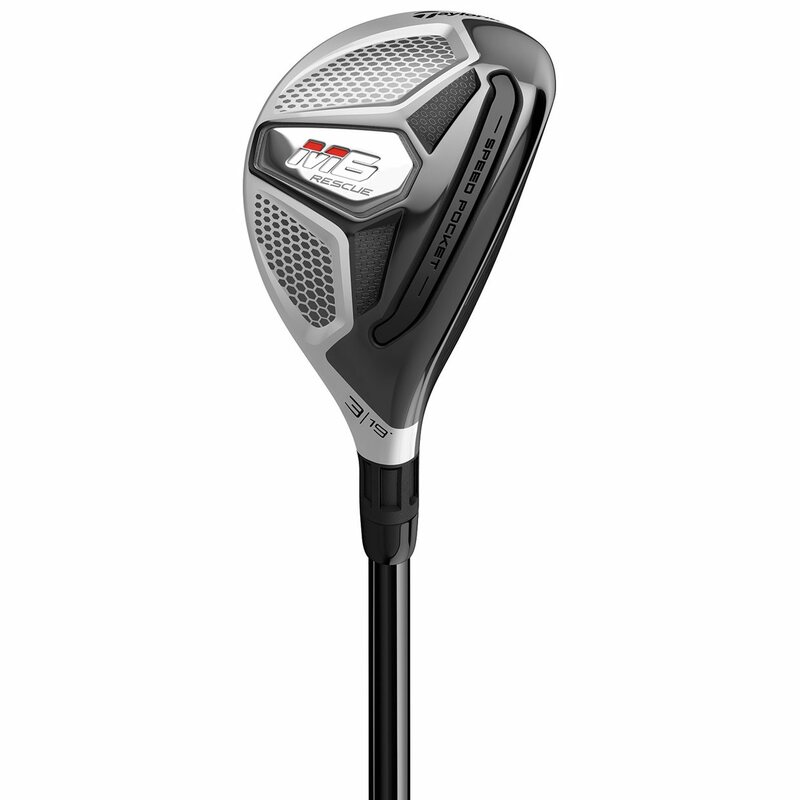 TaylorMade redesigns the M6 Rescue to be more forgiving and versatile. Read about the newest features here. 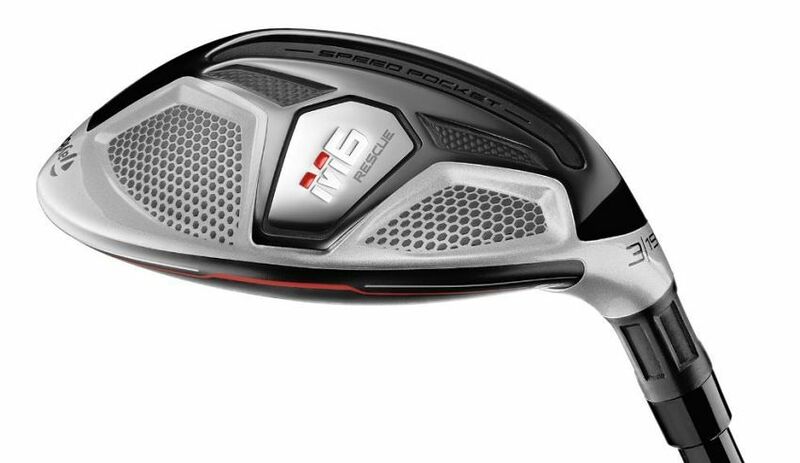 For the first time in a hybrid, TaylorMade includes Twist Face technology on the M6 Rescue. To help correct off-center hits, the face is twisted, bringing shots back to center. 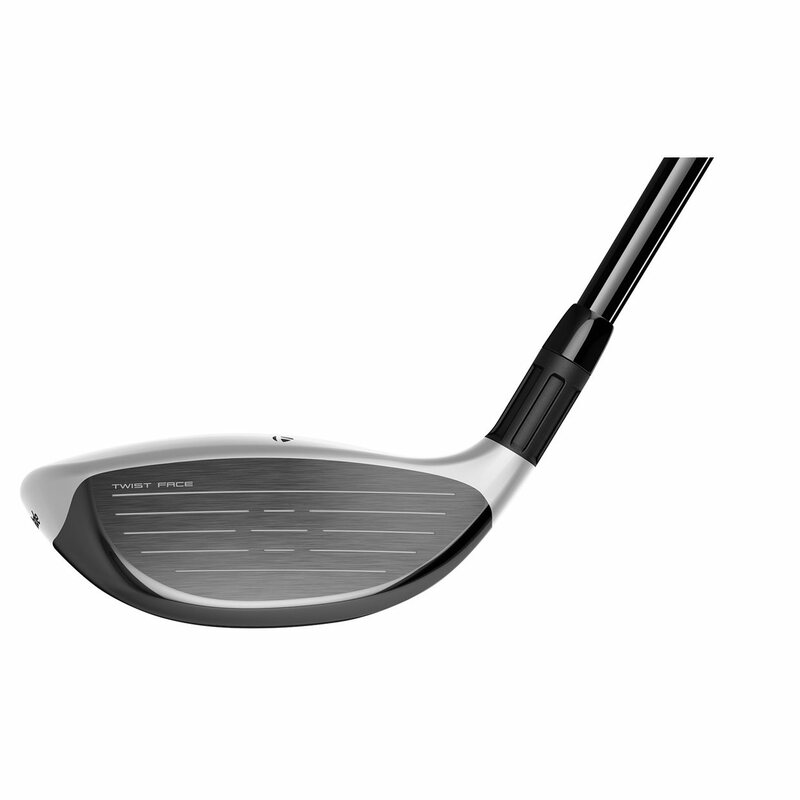 The face is twisted open with slightly more loft on the high-toe area, preventing the low hooking shot. The low-heel area is twisted closed with less loft, correcting the high, slicing shot. The body of the M6 Rescue is made of a strong steel. The steel gives the head stability, especially around the outside, improving MOI. Using steel also allows the face be made thin. 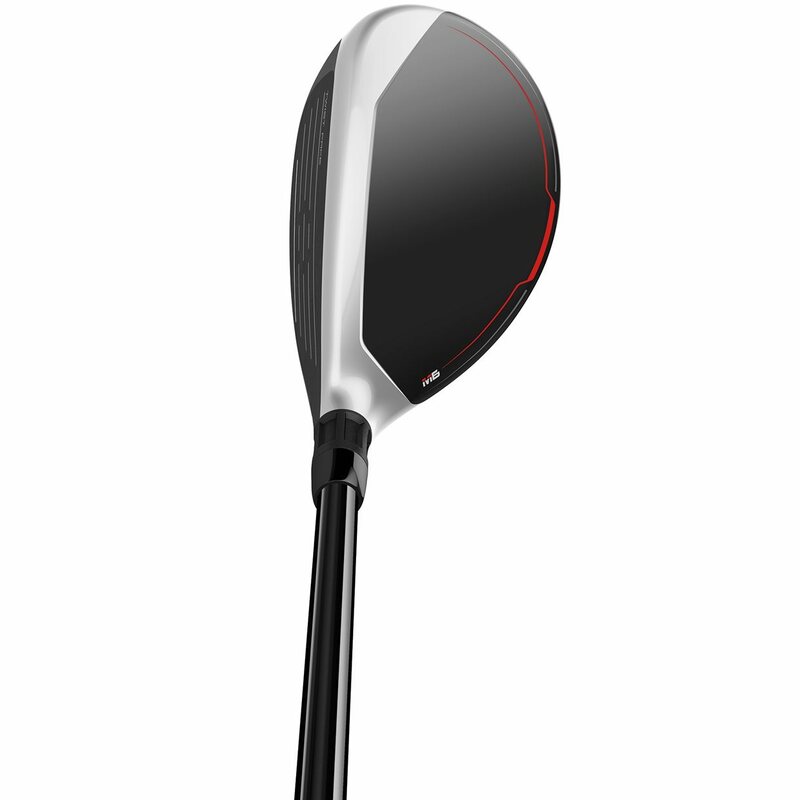 A thinner club face increases ball speed and distance on shots hit across the face. The Speed Pocket on the sole of the M6 Rescue is wider and more flexible, creating more ball speed on a wider range of shots, especially low on the club face. The Speed Pocket is also filled with a new TPU material that sits more flush with the sole, improving turf interaction and shot consistency. Browse the chart below to see the stock specs of the TaylorMade M6 Rescue.